Homes for sale in Lakeview Estates, Lakeview Estates a neighborhood of Goshen, KY, are displayed below and updated daily from the Louisville MLS. 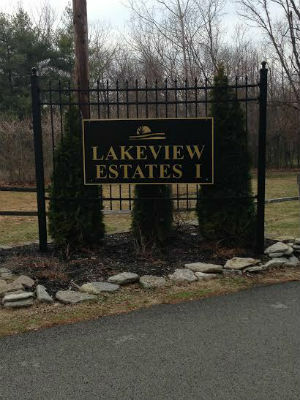 Lakeview Estates a neighborhood right in the heart of Goshen offers affordable homes and so much more. The top notch North Oldham County School district attracts families to this area and the beatiful country side and horse farms keeps them there. For your convenience, register for a free account to automatically receive email listing alerts whenever new homes come on the market in Lakeview Estates that match your specific criteria. SELLING YOUR Lakeview Estates Home? If you are planning on selling your Lakeview Estates home, and would like to determine the value, click here.